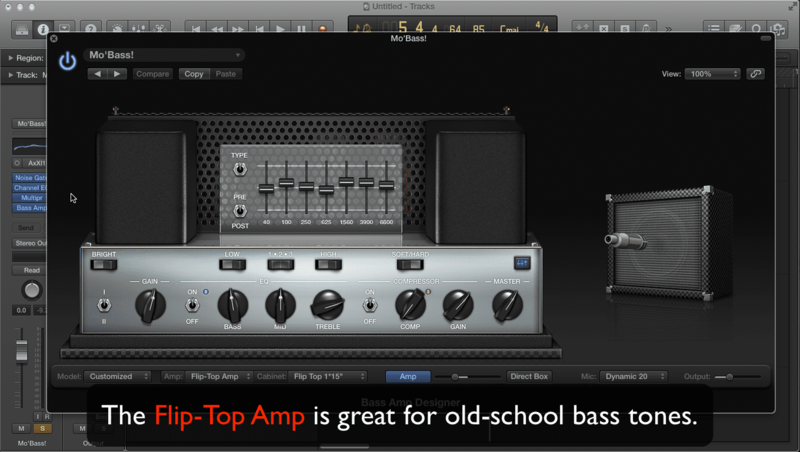 In Mastering the Logic Pro Amp Designer Part 7, you’ll discover the techniques professionals use to get their guitar mixes to sound great. You’ll learn about double-tracking, and why you want to use different guitar sounds, even if it’s for the same part. 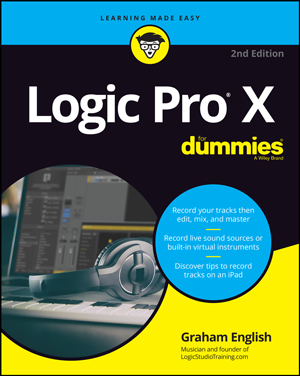 You’ll learn how you can fill up an incredible amount of space in the mix with panning and how to use compression on a bus to glue the tracks together. 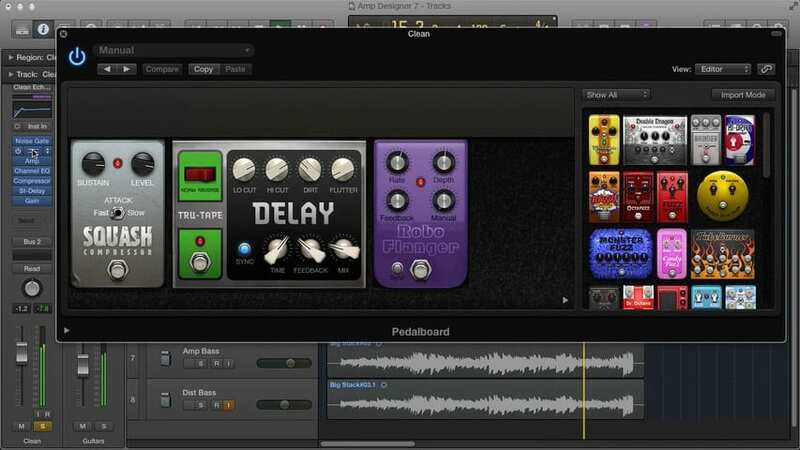 You’ll discover how applying reverb can give the mix a sense of space and much more. The conclusion to this series is full of great insider tips that will help you take your guitar mixes to the next level. A quick primer on the Logic Pro Compressor styles. 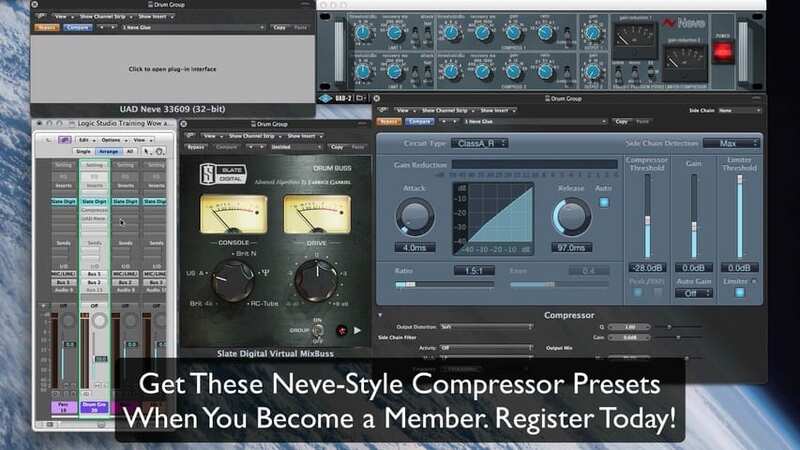 Members can download compressor presets in the style of Neve 33609.